Another home sold! 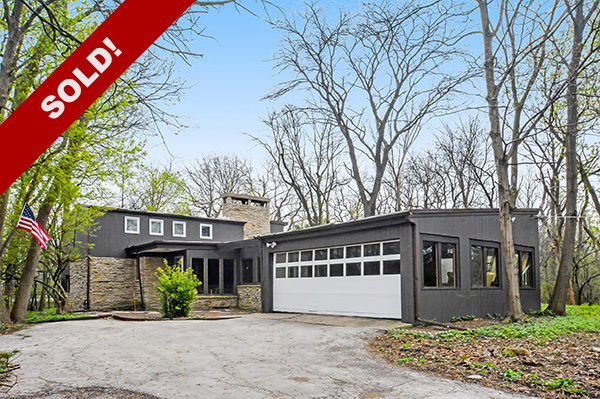 This solid Mid-Century Modern split level designed by Julius H. Marling is now home to a couple of architects who are relocating back here from overseas. We went under contract in just 35 days…less than half of the average market time in Northbrook over the past 12 months!